Alwin Ltd of Powke Lane, Cradley Heath, choose Keltruck to supply their new ‘flagship’ truck. 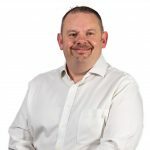 The deal was made between Gary Hughes, Keltruck New Sales Account Manager, and David Rowlingson, Managing Director of Alwin Ltd. The vehicle delivered was a R480LA 6X2 MNA Topline and was ordered as a new addition to their fleet to keep up with the ever growing demand from their customers and as their company “Flagship” vehicle. Alwin Ltd have also ordered a G Cab, which has been ordered to replace a Scania they have had on a 5 year lease contract. This new vehicle will be on their road first week of June. The Flagship vehicle has been treated to a cherished plate, “ALW 11N”, which enhances it’s stature within the fleet and has been nicknamed “Sir Alan” after David’s father and chief executive of Alwin Ltd to mark Alan’s 50 year milestone within the Waste Management industry. To honour Alan’s commitment to the industry and the business, David arranged to have a picture of the rear of the cab of his father when he was 15 and 64 quoting “From Boy to Man, Still at the Top”. When asked why he chose the specific models, David commented, “the specific model of ALW 11N was chosen because the idea is that is has become our “Flagship” truck and it gave me the massive scope to create a great image of our company. The replacement G Cab is the first G Cab we are entering into our fleet as recommended by Gary Hughes. We believe it will be a fantastic all round truck allowing 44 Tonne operations by drawbar, off road capability by it’s 6×4 configuration and it’s long distance capability because of it’s sleeper compartment. Established in 1973, the Rowlingson family took over the company in 1994 and became an independent, family run organisation which it still prides itself as today. 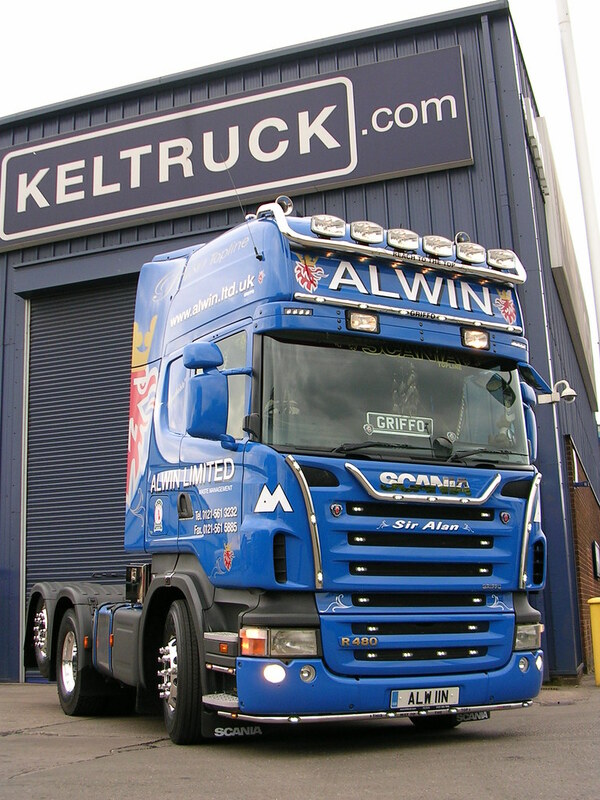 Alwin Ltd attended the Truckfest Show in Peterborough in May 2011 and their two trucks, including their new “Flagship” vehicle were credited with “Highly Commended Certificates”.